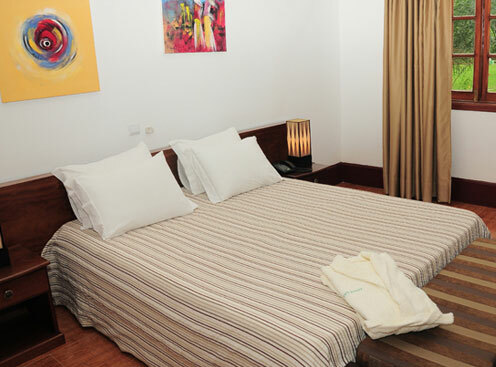 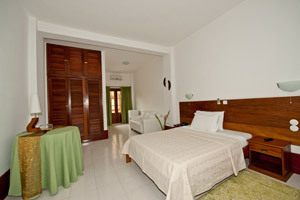 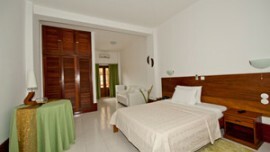 All rooms have private balconies overlooking the garden. 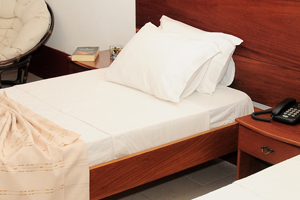 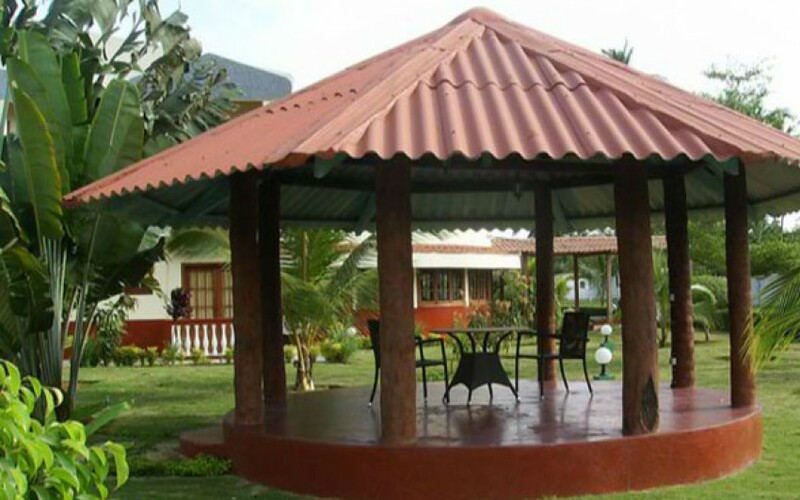 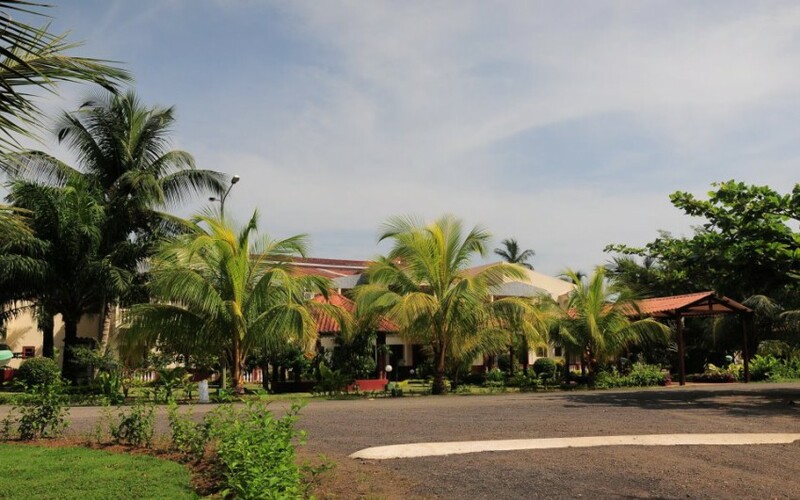 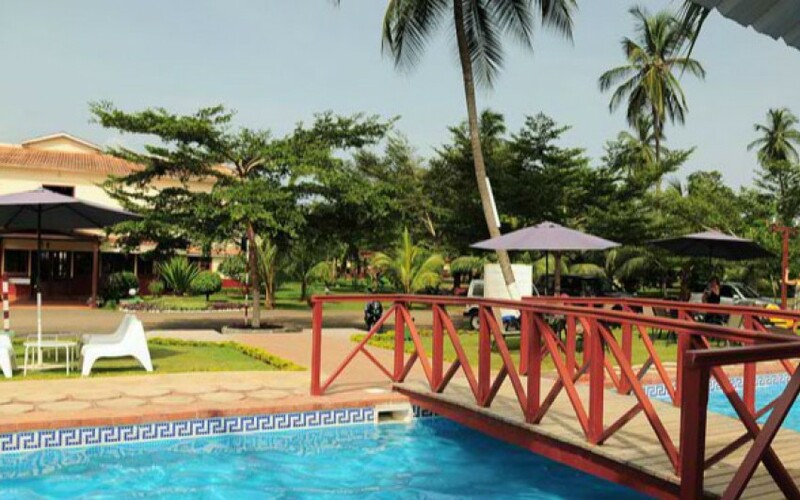 The Hotel Praia was built in 2009 and is situated derectly on Lagarto beach, 5 minutes from the International Airport of São Tomé e Principe, and 10 minutes from the center of the city. 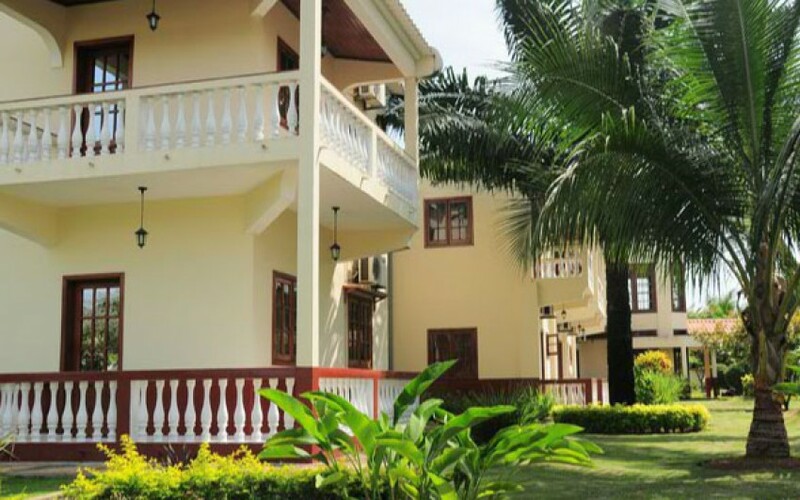 Surrounded by green spaces.